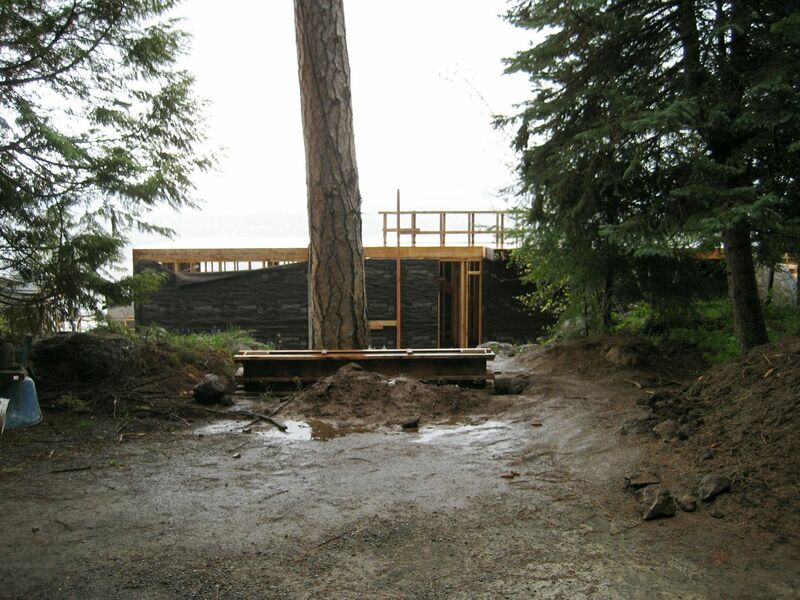 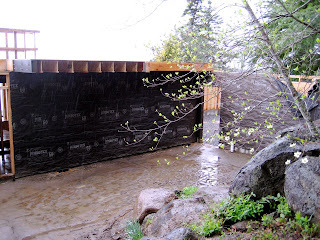 Here is a look at another one of our projects in construction. 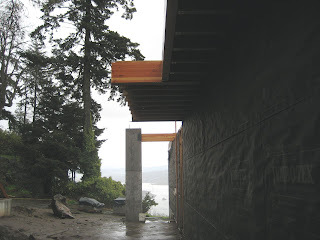 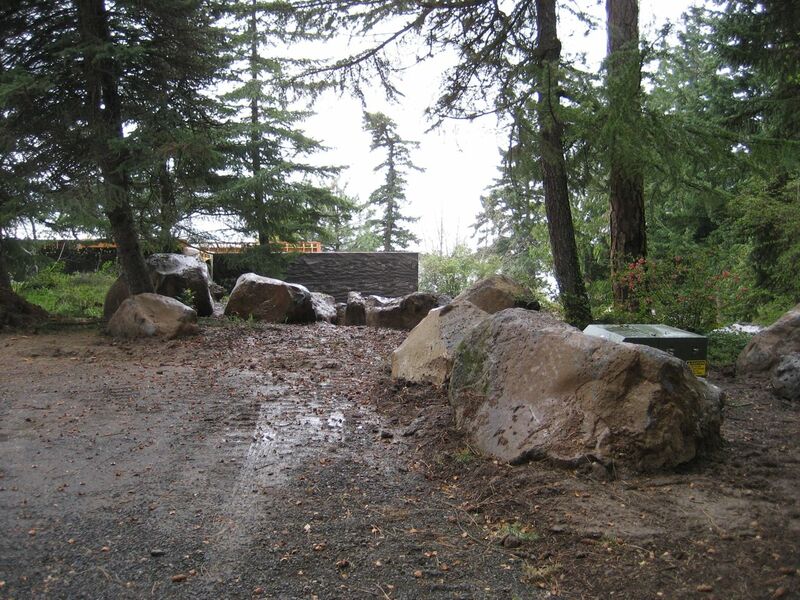 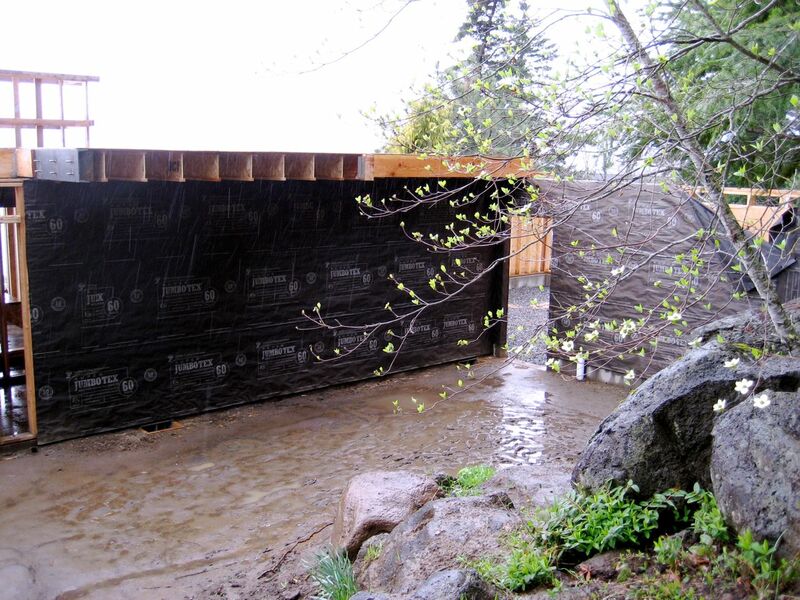 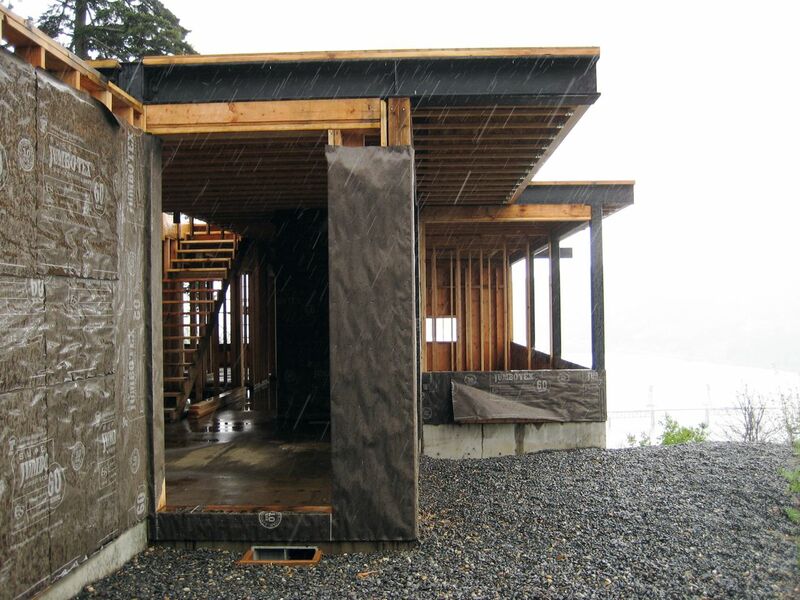 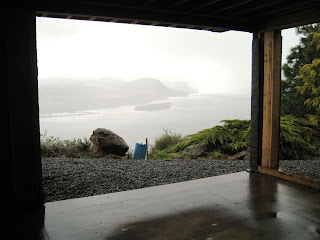 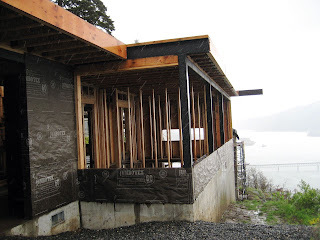 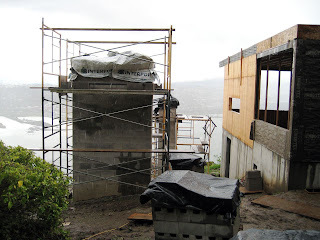 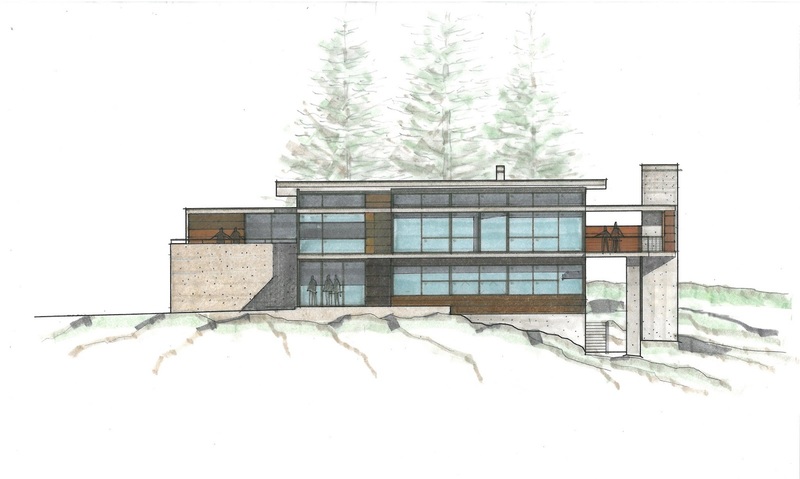 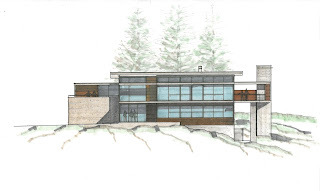 This photos are from the Bluff House Project in White Salmon Washington. 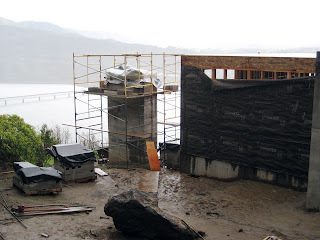 Keep an eye out for more construction photos coming soon, hopefully in sunny weather. 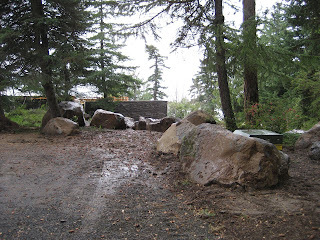 Here are some slides that tie in with our first post about the “Holland Hook”. 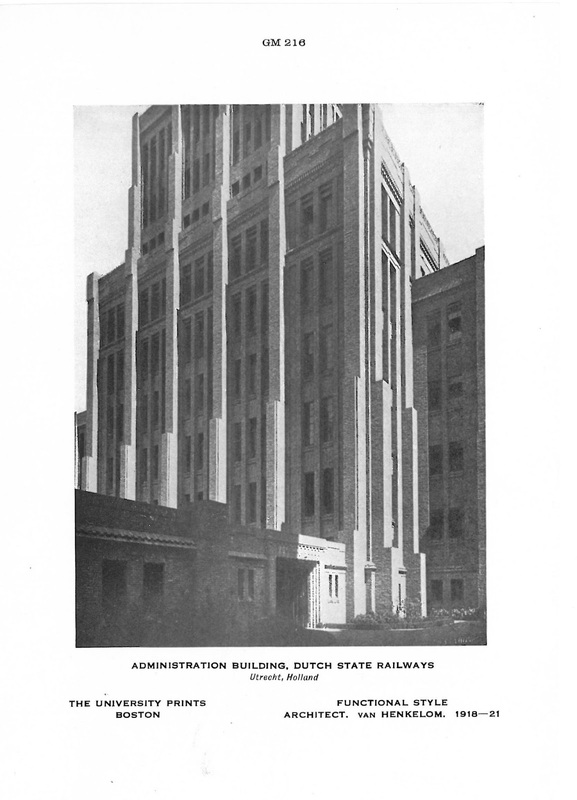 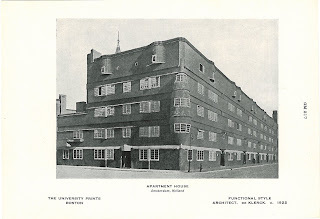 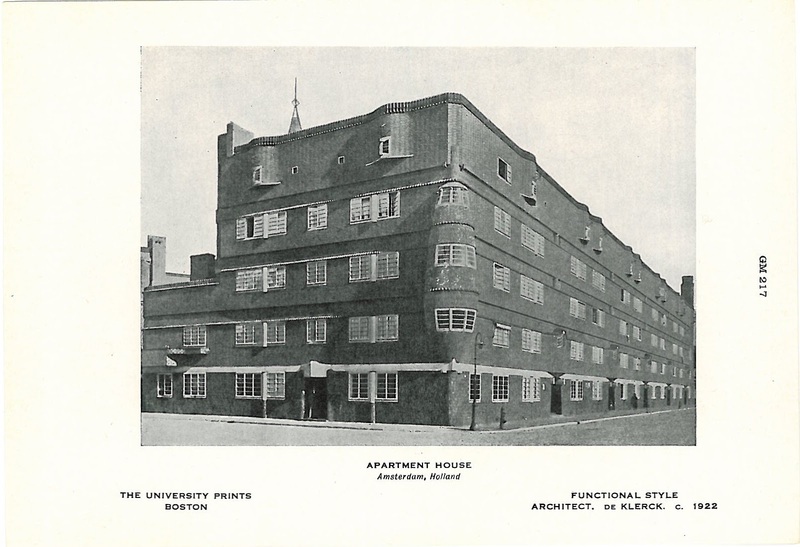 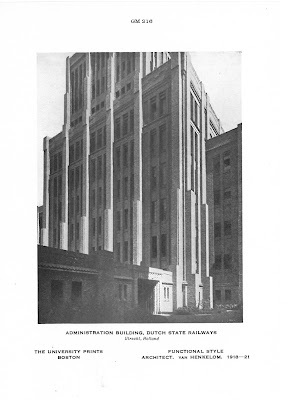 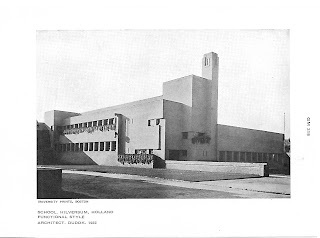 Architects in Holland at this time in the 1920’s were working in what is called the “functional style”. 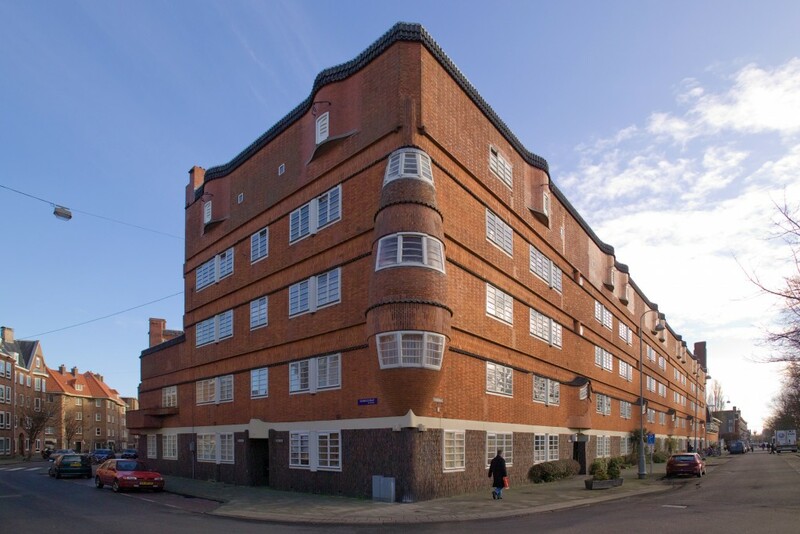 These slides below are all part of this functional style from Holland in the 1920’s. If you have any current day photos of these buildings or any travel experiences with visiting these places we would love to head about it. 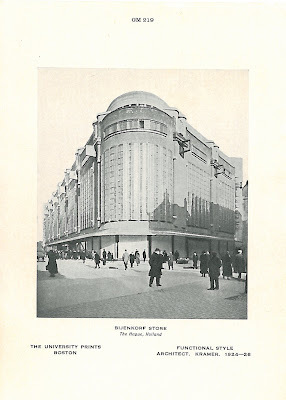 De Bijenkorf (literally, “the beehive“) is a chain of high-end department stores in the Netherlands with its flagship store on Dam Square, Amsterdam.In 1926, a second store was constructed in The Hague. It was designed by architect Piet Kramer and stands as an example of Amsterdam School architecture. Here is a photo of how the building looks today.